Depth:Ranges from tidal pools to subliteral zone. Distribution:Commonly found off the coast of Britain and Ireland. 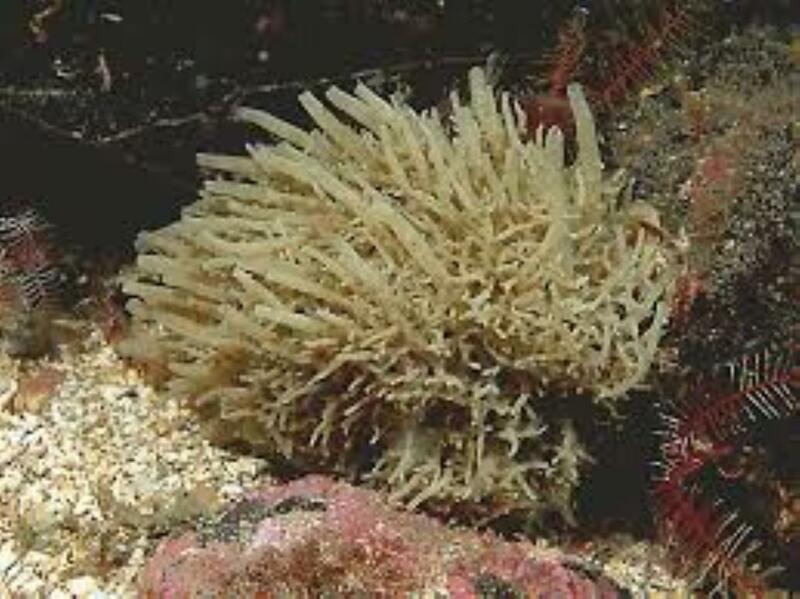 Habitat:Attach to kelp and rock.